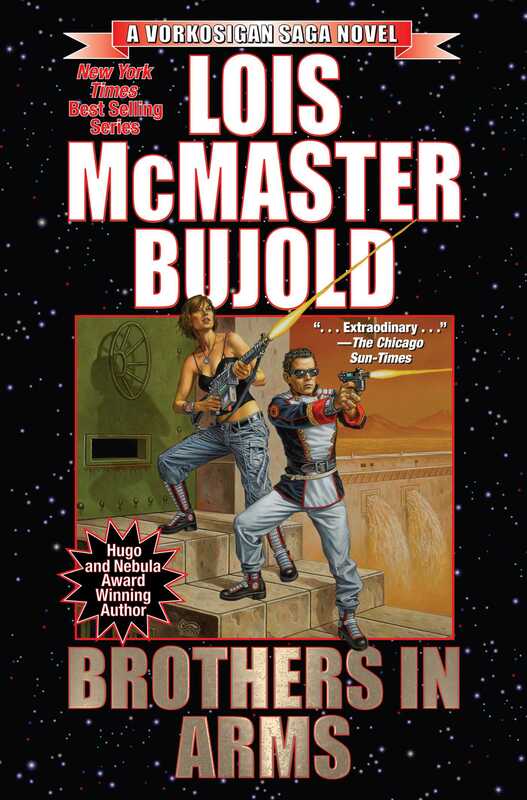 A NEW EDITION OF BOOK 9 IN THE WILDLY POPULAR VORKOSIGAN SAGA. NEW YORK TIMES BEST-SELLING AUTHOR WITH 2.5 MILLION BOOKS IN PRINT. Miles Vorkosigan is having enough trouble keeping his two identities separate—the charismatic Admiral Naismith of the Denarii Mercenary Fleet and a Vor lord of the Barrayan aristocracy—when assassination attempts begin. But are his enemies after Miles Naismith or Lord Miles Vorkosigan? As if things weren't bad enough, the problem of split identities becomes even more confused when a clone of Miles is discovered . . .